In order to minimize contact with radiation curable formulations, these CON-TROL-CURE disposable TECH TOWELS are recommended. 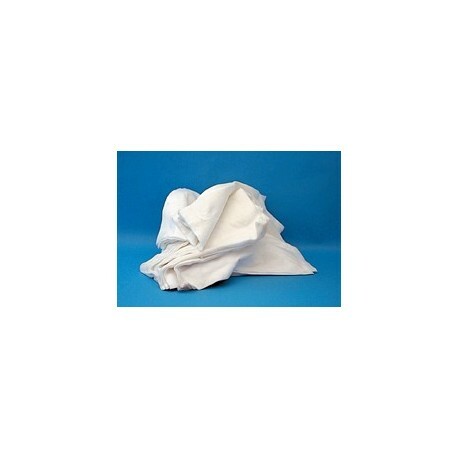 Soft and tough, Tech Towels are recommended for lint-free wiping. 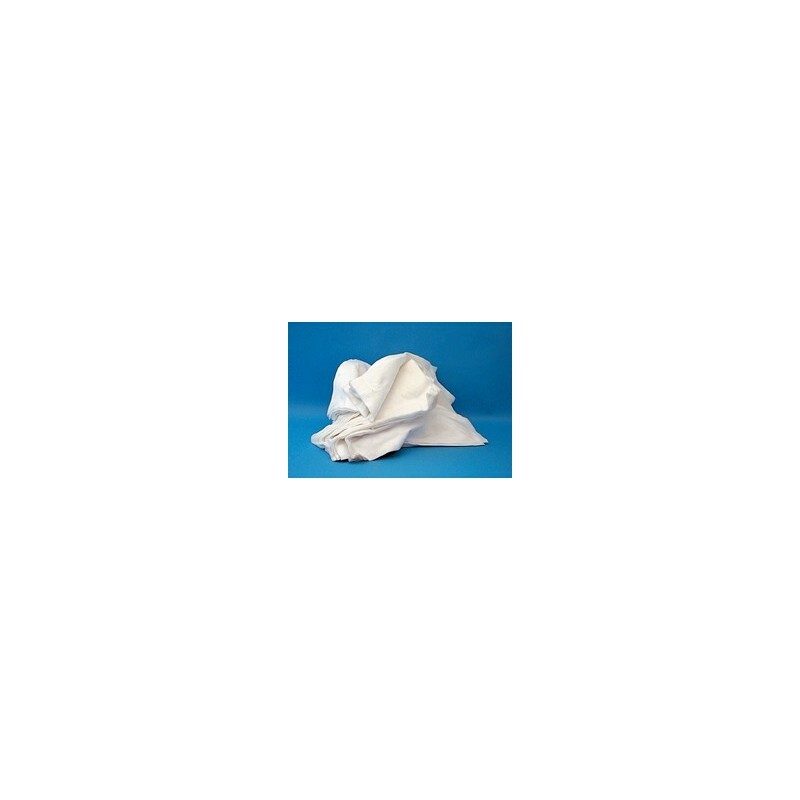 APPROXIMATE SIZE: *12" X 15"
UV Process Supply TECH TOWELS are sourced from a variety of manufacturing plants to offer the lowest price possible. As a result, slight variations in *size, thickness, and texture, may occur without notice.